Choosing a foundation can be harder than it seems aside from the obvious colour matching issues we all face. Before splurging on some pricey items that may turn out to be disappointing, read more about these five top foundation picks and find out why we recommend them. 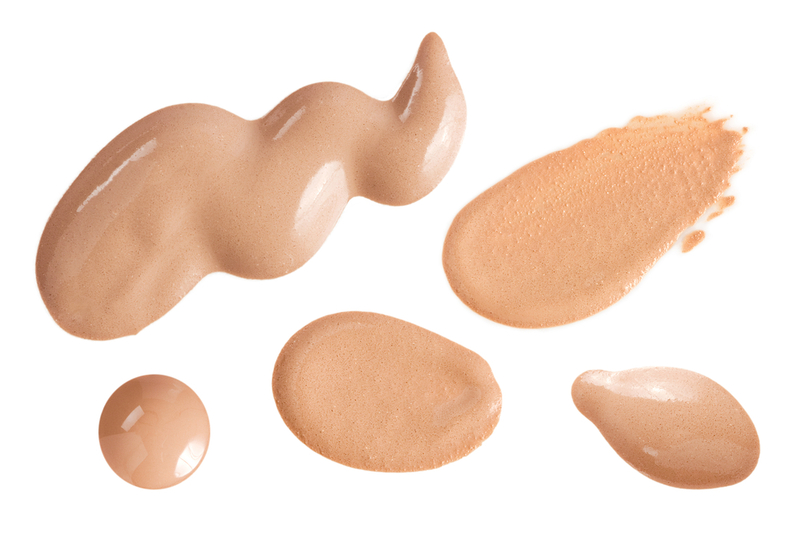 After testing this product out, we had to include it in our top foundation picks. This product is very thick and is best applied with the sponge pad it comes with or a makeup sponge. It’s more like a concealer in its texture and covering power. That may sound a little unappealing, but here us out. This foundation will cover just about anything, from blemishes and scars to dark circles under the eyes. It lasts all day and all night and doesn’t look or feel heavy. Don’t be put off by the texture as you should apply sparingly. When done using the right tools, you’ll be amazed by how your skin will look and feel. Plus, it offers SPF 30, which is always a nice bonus to any skin care product. The best feature of this liquid foundation is that it actually hydrates the skin and keeps it that way all day long. Makeup that dries out the skin is not pleasant to wear or look at. Youthful Glow Foundation keeps the skin looking fabulous with its lightweight formula, and also works to conceal and reduce the signs of aging. This is a product for anyone who needs more of a complexion boost as rather than masking your skin it allows for your natural glow to shine through and enhances it. If you need help with an oily t-zone, this foundation is perfect for you. It keeps the skin matte, especially in those trouble zones and will keep grease at bay as the day goes on. It helps to minimize the appearance of pores and the matte finish is ideal for both the warmer and cooler months, when heat and humidity both indoors and outdoors can cause heavy oil production. This product is smooth, lightweight and controls shine hours after application. 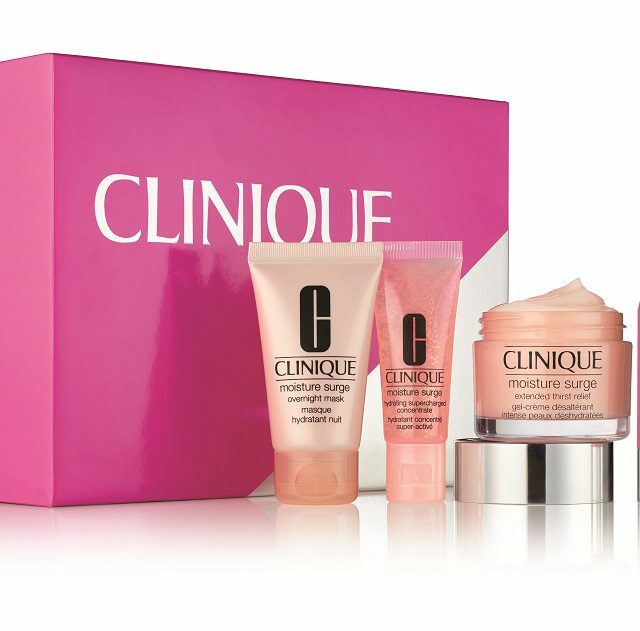 This pro-quality foundation claims to have many amazing features and, when put to the test, it delivered. This foundation is great for light coverage as you won’t even notice it’s on. It keeps skin looking and feeling balanced and prevents oily build-up. It is a multi-use product and can be used as both a foundation as well as a setting powder, making it double-duty hero. Use it over a liquid foundation to set and for more colour coverage or alone for medium coverage and a flawless looking finish. This luxe beauty product is worth the investment if you’re looking for a standout foundation performance. Since it’s a spray foundation, it can get a little messy so consider placing a headband or bandana around your hairline to keep it from getting dirty. Once you get the hang of the spray, it can be your best friend. 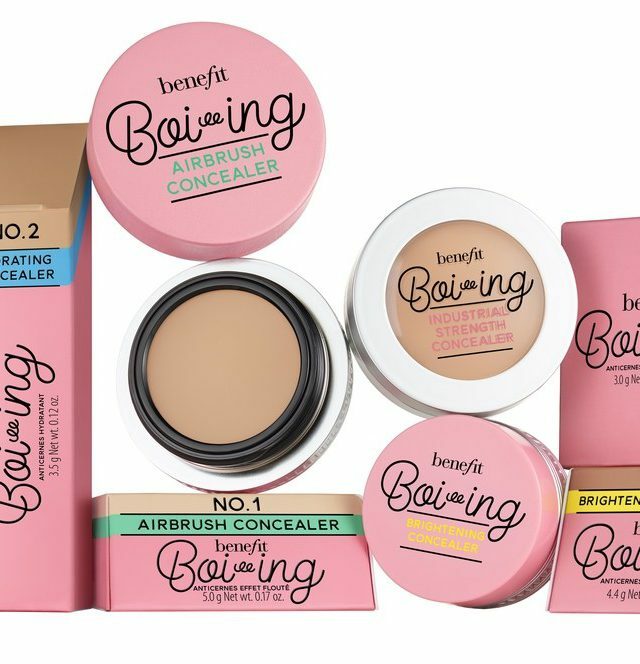 It offers even coverage and and a smooth, even finish. For best results, dab the skin with a damp makeup sponge afterward to push the product into the skin. This innovative spray will leave you with radiant looking skin and an even finish.